We understand how embarrassing and insecure an accidental denture fracture or tooth loss can cause you. Therefore as part of many of our services we include an emergency same day denture repair and modification service for anybody with an existing denture. With professionalism and experience we can assist you swiftly in giving you back your confident smile. Most people wonder what Denture Repair is. Typically, when a person who wears dentures has a crack in a tooth or their dentures fall on the floor and break, they will need their dentures repaired. 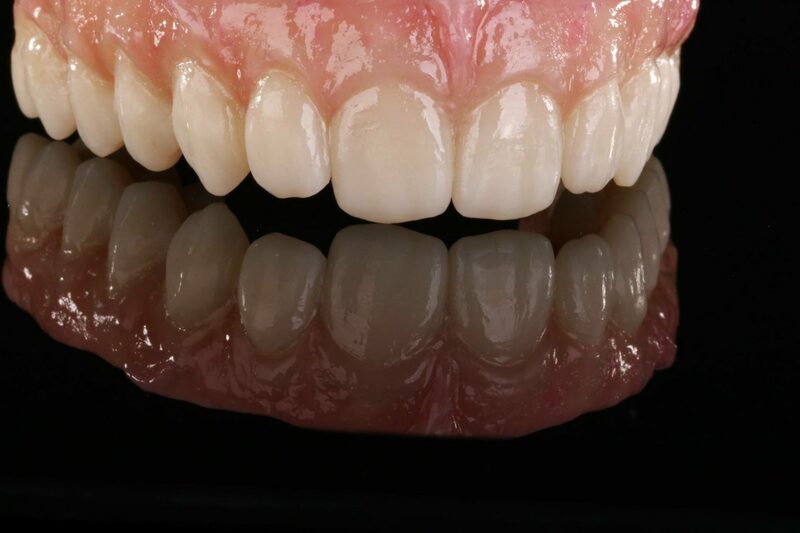 Sometimes when a patient has a few loose teeth, they need partial denture repair, whereas when more than a few teeth are missing or loose, they will need a complete denture repair. 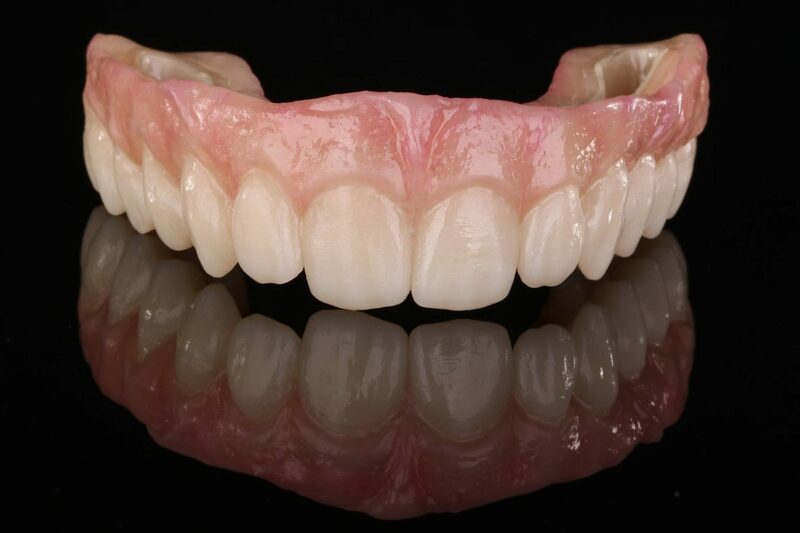 When a person needs partial dentures, that means that most of the teeth that remain in their mouth are in good working order; they’re strong enough to hold onto the new set of partial dentures. When the patient needs dentures, and there are little to no good, strong teeth that remain, a dentist will perform an operation to help the patient receive complete dentures. Unfortunately, this is not always an easy process, as getting complete dentures requires 3 to 5 dental visits. And it’s a good thing to remember that dentures do not have a shelf life of more than 20 years and they will need denture repair depending on the type of care you give them. In some cases, denture repairs can take as little as an hour but at most, a few days. We’re going to cover the information you’ll need for great denture repair. Let’s discuss what exactly dentures are and how to repair them in the comfort of your own home. When a patient is in need of new dentures, they will need to schedule weekly appointments with their dentist or denturist. Sessions will last 3 to 5 times, depending on the patient’s needs or what the doctor requires. On your first visit, the dentist will apply x-rays to see what’s going on with your teeth. This will allow him/her to see the state of your gums, jaw, and teeth to better help determine what will work best for you. On your second visit, the doctor will usually prepare a mold of your mouth (with some type of putty) and that will help to ensure a proper fitting for your new dentures. The reason for this second visit is that the doctor will need to reshape the remaining teeth, which happens to be a very quick procedure. Your third visit will give the doctor a chance to see how your new dentures fit in your mouth and if you’re having any biting or chewing problems with them. This is the time to make sure your dentist knows of any problems you’re having with eating or drinking. Once you get that all set, a fourth and/or fifth visit will occur a few weeks after you’ve had your denture put in. The doctor will want to see how you’re doing and review the cleaning and care process for your false teeth. If you’re having problems chewing or talking, now would be another great time to tell your dentist. 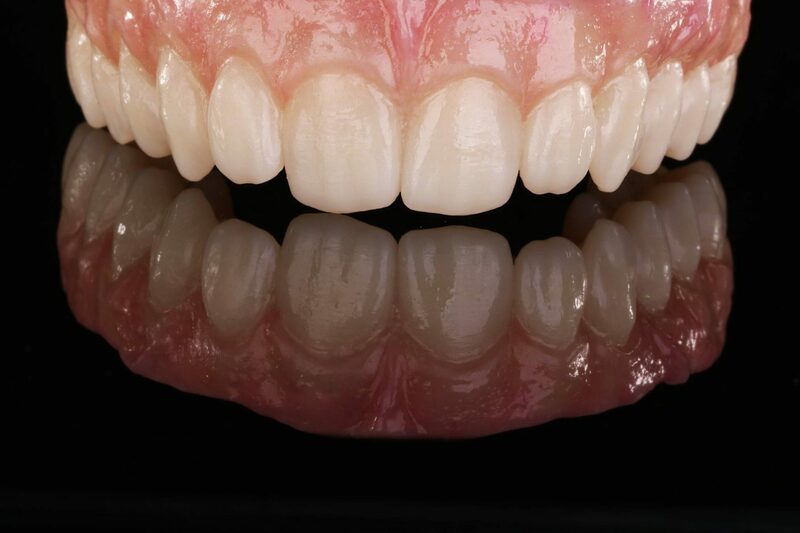 Most people think dentures last a lifetime, but they don’t. Their duration depends on the quality and care you put in to them. If you’re decide to leave your dentures with food stuck between the teeth or happen to drop them on the floor a few times a day, they’re not going to last very long. This will result in frequent dental visits and money for denture repair. Dentures were never meant to last for an extremely long time but with the correct care, you’ll be able to prevent excessive dental visits and you’ll be happy you’re saving time and money. Sometimes an accident will occur which will require one of two things: you schedule an appointment with your dentist or you have a denture repair kit handy for those quick fixes. It is recommended to have a denture repair kit handy, as you never know when you’re going to need a replacement tooth or need to fix a crack/break. 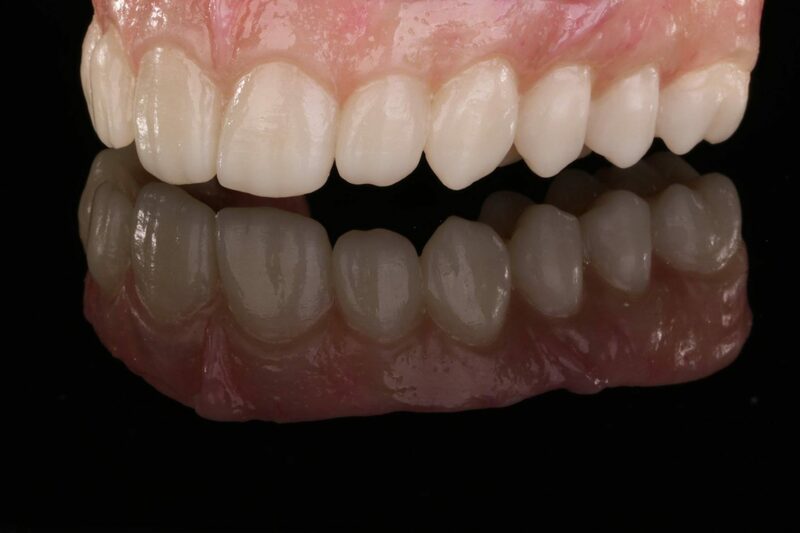 Depending on how you treat your dentures will determine their strength and durability. The better you take care of them, the longer they will last. Putting your dentures in water before bed (or some type of special denture solution) will help clean them throughout the night. If you happen to find yourself at the dentist a lot, chances are you’re not taking care of them as best as you can. If you enjoy an occasional dental visit, then go right ahead and let your dentures wear down quickly. If you’re like the rest of the South Africans who don’t like spending an excess amount of money on things they can avoid, then take good care of your dentures. A good set of dentures will help you enjoy life without denture repair.